When was the last time you had fuel system services performed on your truck or car? Whether you drive a GM, Chrysler, Ford, Toyota, Honda or just about any other vehicle make and model, our factory–trained and ASE certified technicians can repair and service your vehicle. ​Here at Nolan&apos;s Auto Service in Fullerton, CA we know our customers and the cars and trucks they drive so are able to not only do proper maintenance and service work as well as repairs but also to do preventative maintenance and schedule it out so your costs are less and your car, truck or van gets fuel system service and star treatment, too. Your service work needs to be almost effortless and thus avoid any issues! Fuel filter replacement intervals vary from ­between 20,000 miles to 150,000 miles, to “lifetime” in some applications. Modern fuel quality is so good that many import manufacturers leave the replacement interval to the technicians’ discretion. 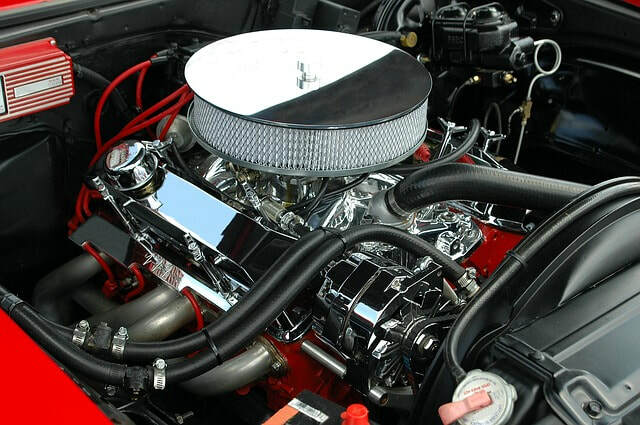 When you visit Nolan&apos;s Auto Service in Fullerton, CA for regularly scheduled fuel filter replacement or fuel system service, we’ll let you know our recommendations for your car or truck and consult with you before we complete the services and if you like sit down with you and provide you with a clear explanation of any service or repair so you are always comfortable and knowledgeable about your service and repair work. Let out team here at Nolan&apos;s Auto Service know if you think there is a problem or if you hear, smell or feel something different. Here, we believe that you drive your car or truck every day and know it better than anyone else and we listen to you and want to know if there is something you think is off with your vehicle.